Mardi Gras is exactly 4 weeks away. For those riding in parades, you’ve probably already purchased your beads and stuffed animals, had your costumes fitted and even decided what booze you might drink? But have you prepared your body to prevent injury? Riding in a parade can be hard on the body, especially on your shoulders and back. One of the most common Mardi Gras injury occurs in the shoulder. Packing, carrying, lifting, and throwing 1000’s of beads, cups, and balls can leave your shoulder stiff and painful. Sportscord T’s: Stand tall with one foot in front of the other. while keeping your elbows straight pull each band out to the side making a “T ” with your body. Sportscord Y’s: Stand tall with one foot in front of the other. While keeping your elbows straight pull each band up and out making a “Y ” with your body. Sportscord W’s: Stand tall with one foot in front of the other. This time pull the back of your hands up and out allowing your elbows to bend to 90 degrees. At the end of the movement each arm should represent each side of the “W”. Sportscord Crosses: Stand tall with one foot in front of the other. While keeping your elbows straight pull one cord up and out and the other cord down and back. 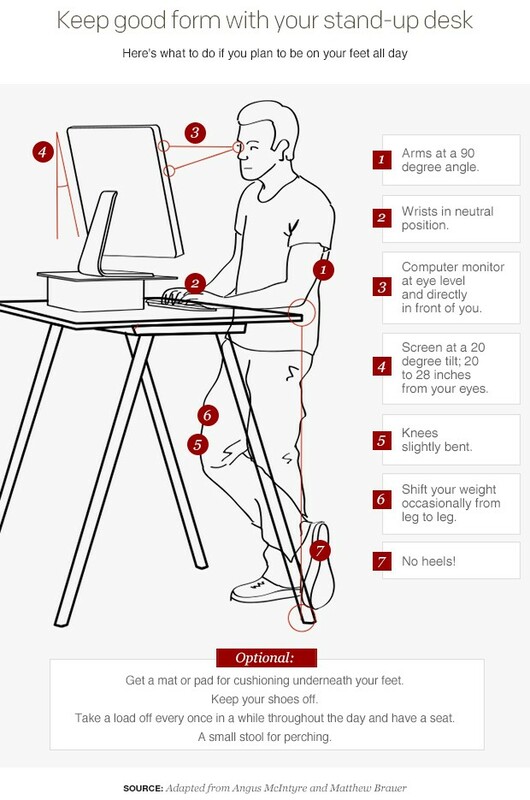 Be sure to stand up straight. With Mardi Gras quickly approaching, start now to prepare for a better ride. These parade prep exercises will leave you with less pain, longer throwing time, and an overall more enjoyable ride. 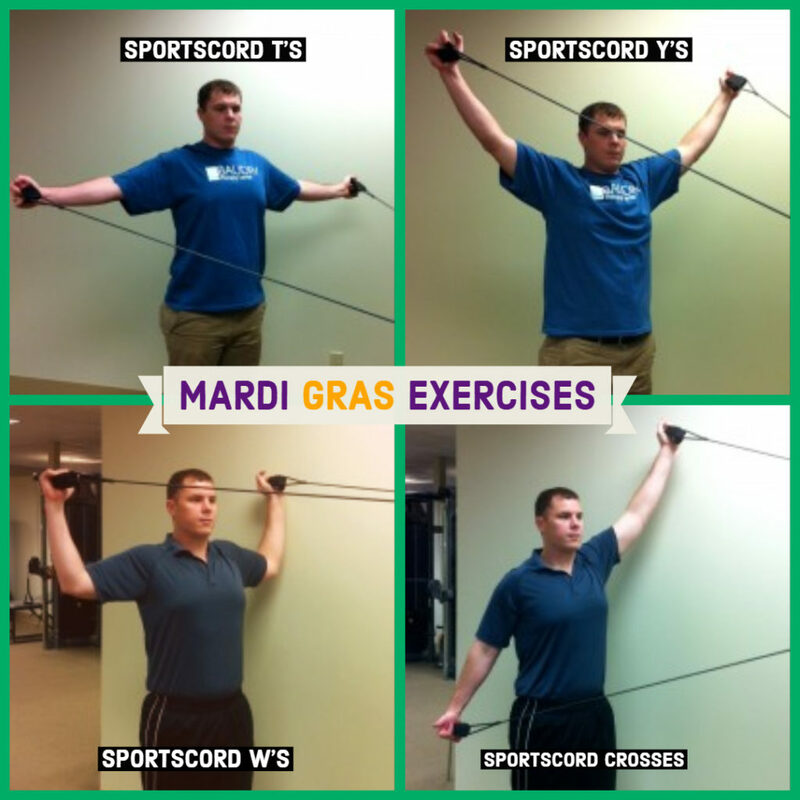 If you have any questions about your Mardi Gras fitness routine, give us a call.